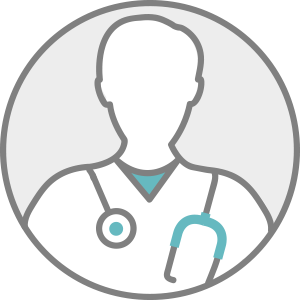 Dr. Rahman, MD is a practicing Internist in Knoxville, TN. Dr. Rahman graduated from Emory University School of Medicine in 2012 and has been in practice for 12 years. He completed a residency at Emory University. He currently practices at Covenant Medical Group Inc. and is affiliated with Fort Loudoun Medical Center. Dr. Rahman accepts multiple insurance plans including Aetna, Humana, and Medicare. Dr. Rahman also practices at Covenant Medical Group Inc. in Lenoir City, TN.